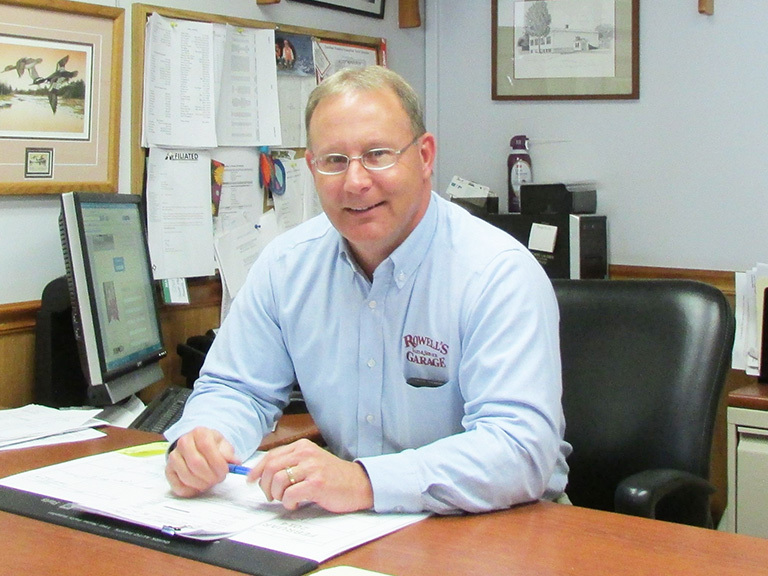 Being the owner of Rowell's Garage, Scott oversees all daily activities throughout the sale and service center to ensure top-notch customer satisfaction. 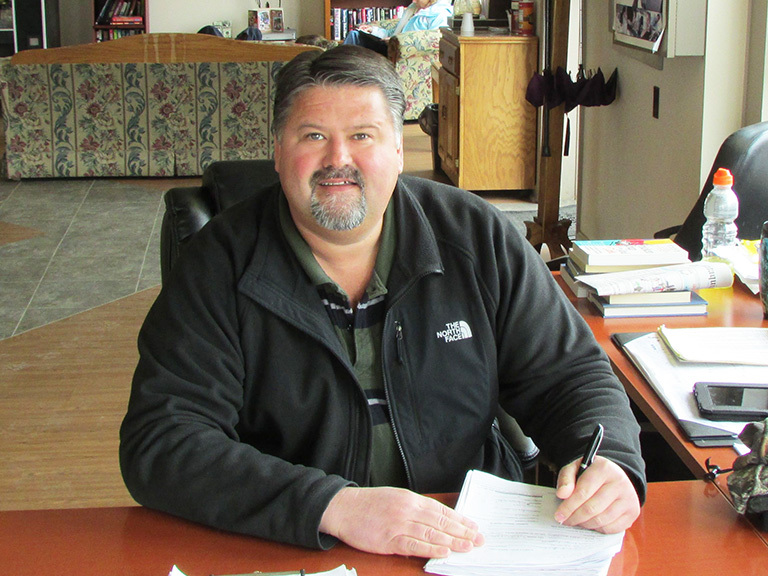 Tim manages our sales department and is ready to ensure you a smooth shopping experience with no high pressure sales tactics. Garth is ready to help you find the vehicle of your dreams. 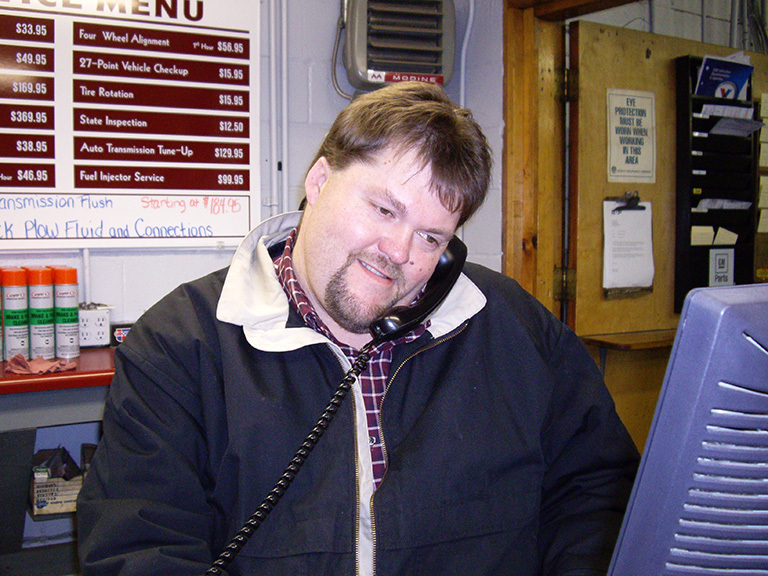 Whether it's a small car or a 3/4 ton pickup truck Garth will go out of his way to help you find your perfect match.